Nectarines are a lovely fruit. I think they are a gorgeous fruit and they taste delicious but their aroma is so inviting too. The nectarine is in the same family as a peach. To me, a nectarine tastes and looks like it is a cross between a peach and a plum. Today I canned the nectarines. To begin with, I first had to make a syrup. 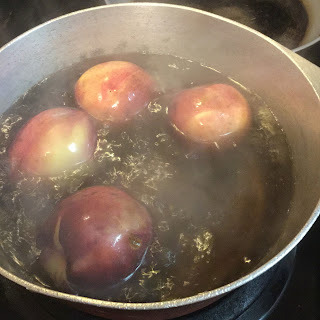 For the syrup, if you are making 4 quarts total, you will need to mix 5 cups of water and 3 1/4 cups of sugar together in a pot over high heat. Bring it to a boil. 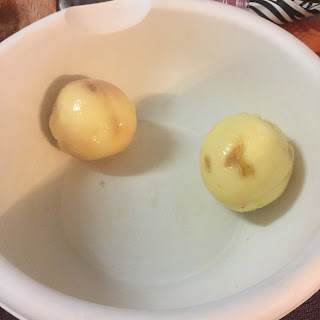 Once it boils, remove from heat. ***Note: If you are making 7 quarts, use 7 3/4 cups of water and 5 1/4 c. of sugar. 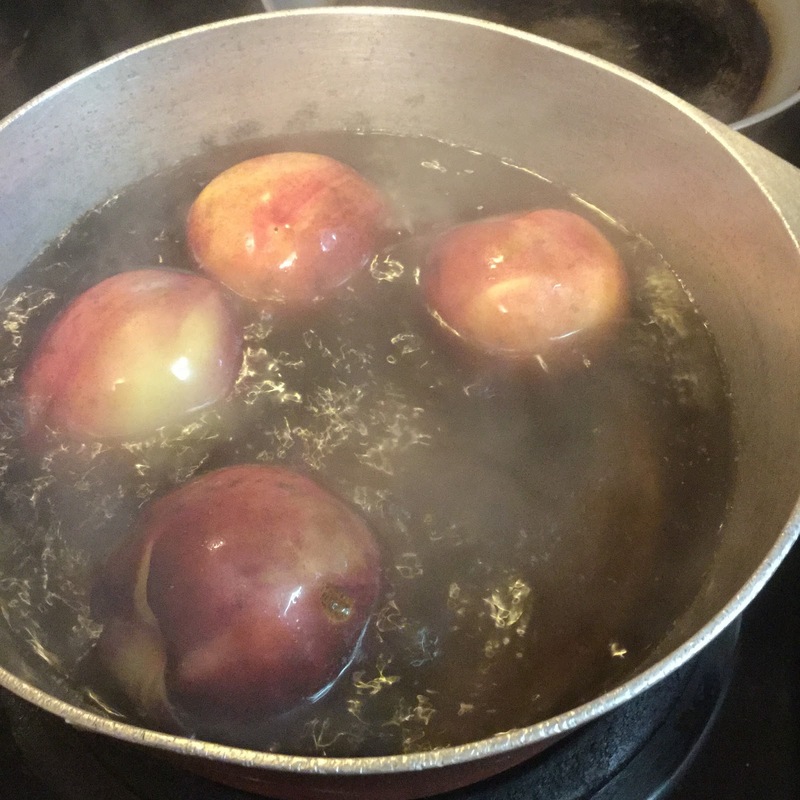 Set the syrup aside and now you prepare the nectarines. To do this, I get a large pot of boiling water and then I place a few of the nectarines into the boiling water for 30 seconds. Dip them out and place them into a bowl of ice water to stop the cooking process. After a few minutes, scoop them out and the peels will just fall off. 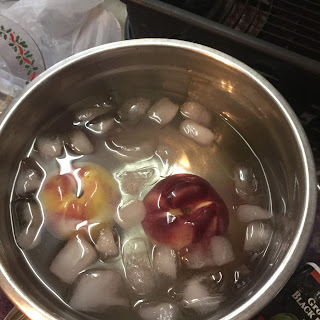 Place the peeled nectarines into a bowl. At this point you can pack your nectarines whole; cut them in half or into quarters. I cut mine into quarters. Now just start packing your hot & sterilized jars with your nectarines. Once they are full, pour in the hot syrup, leaving 1/2" head space. Use the end of a wooden spoon and go along the inside of the jars to remove any air bubbles that might remain. Seal and water bath process them for 30 minutes. This will prepare 4 quarts of prepared nectarines. 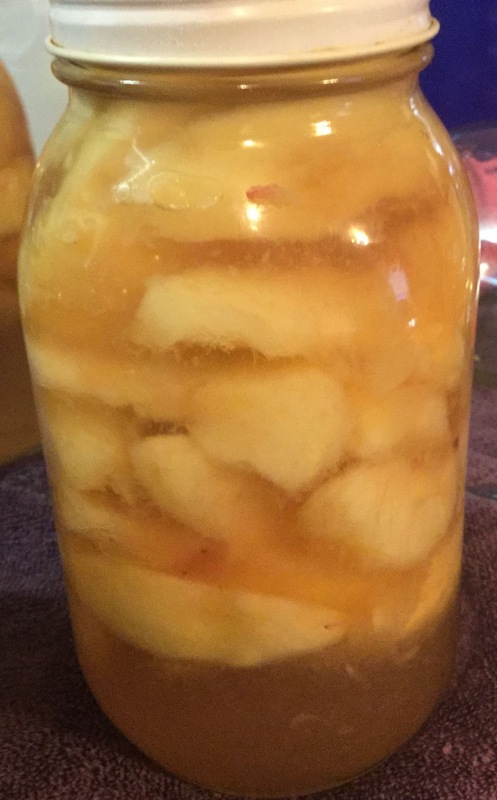 I also canned some Apple Pie Filling recently. Be sure to check that post out too! Survival Seed Vault by Grow for It! The Survival Seed Vault by Grow For It! is amazing. You get 105 varieties of seeds and a total of over 19,000 seeds. They guarantee an 85% germination rate and all seeds are non-GMO, non-Hybrid, and are open-pollinated. All are heirloom varieties of vegetables, fruits and herbs. 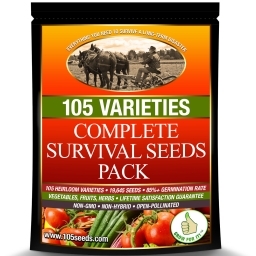 Since these seeds are heirloom seeds, you will have an endless supply of fruits and veggies. All you have to do is save the seeds from your harvest and grow more year after year. What a great deal! I am really glad we got these and love the variety included. There really is something for everyone and a good, healthy variety. As most of you know, my youngest son (Ronny) is autistic. I am always seeking different programs and things to help him. 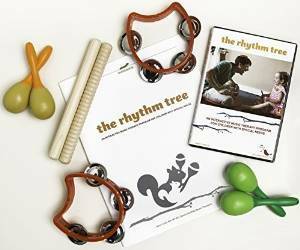 I was fortunate to find a wonderful DVD program called "The Rhythm Tree". I am so glad that I did. I think I loved it almost as much as Ronny did. Ryan Judd is wonderful. I loved how he looked each child in the eye and continued to engage each child visually throughout the presentation. You can tell he really understands the special needs child. He often would get down on the child's level and made it fun without over stimulating the children. There is no wonder that this DVD won a Dr. Troy Top 10 award. Whether you are a parent, a therapist or an educator, this DVD would be a valuable resource for you. You can order the DVD by itself or order the deluxe set that comes with the kid-friendly instruments that are used during the DVD. We first ordered just the DVD and then went ahead and ordered the deluxe kit. We loved it that much. 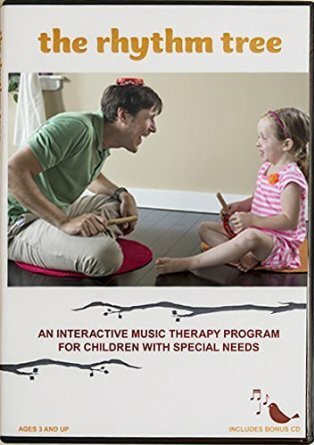 Ryan has over 15 years of experience with special needs children as a musical therapist and it shows. He definitely knows how to relate to them and you can tell that he genuinely loves doing what he does. Watching the DVD, I know Ronny learned a lot of new social and developmental skills and had fun along the way. I highly recommend it to you! When we first removed the lantern from the box, I was not expecting much. It is SMALL and figured it would not be worth much BUT we were pleasantly shocked. 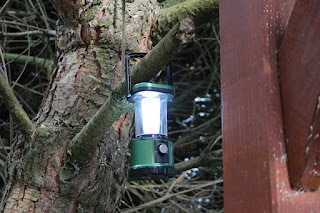 Once my hubby put the batteries in and turned it on, we were SHOCKED by how much light this tiny lantern actually put out. It is amazing. You can control the brightness with a simple turn of a knob to be dim or very bright. I really liked the fact that it took plain AA batteries and not some hard to find battery. Nice! We have 3 of these now and plan on buying one for each member of our family. It is very light and you can carry it without even noticing anything in your hands. Even a small child could carry this with ease. The ultra bright LEDS (4 in all) are really amazing. 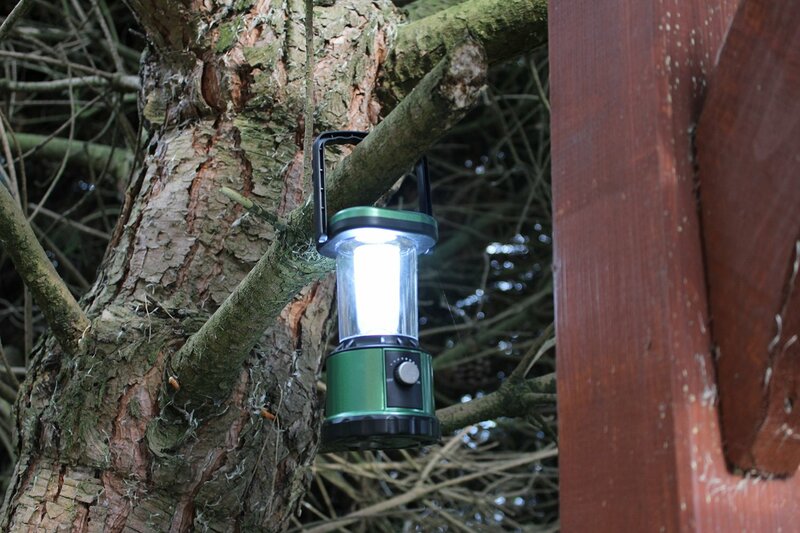 I really like the 360 degree effect with this lantern and best yet, the LED's are guaranteed for 100,000 hours.